We are proud of our teams, players and alumni, who have demonstrated outstanding accomplishments and/or leadership, making significant athletic, academic, and professional strides or contributions to the improvement of their community or the sport of soccer. These individuals have distinguished themselves with outstanding standard of play, academic performance, or meritorious recognition for community service. 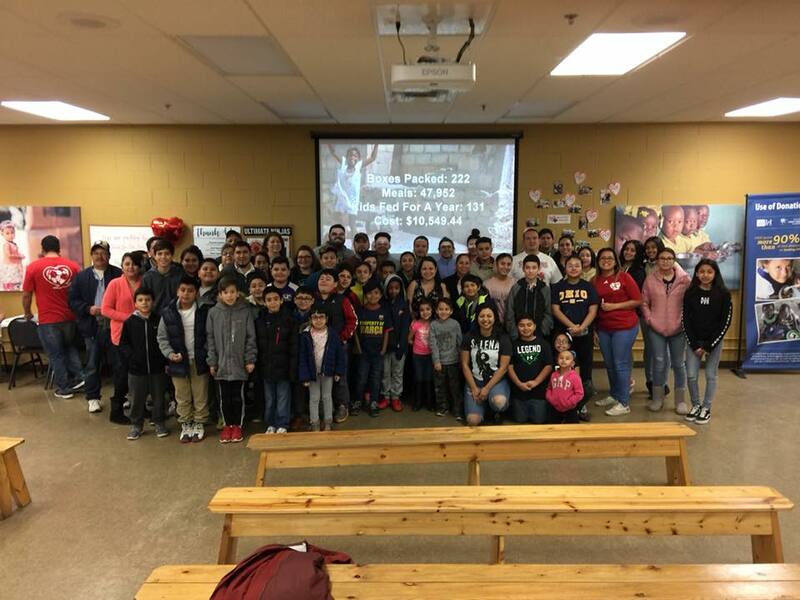 On February 17, 2018, 125 volunteers from Heart of the City visited Feed My Starving Children in Libertyville. Working together over 4 hours (250 hours in total donated! ), they packed 88,560 meals for Food for the Poor - Haiti! Congratulations to Jesús Rios Gutiérrez, who plays for Pachuca in the HOTC Recreation program. 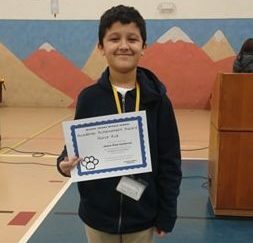 He is in 6th grade at Miguel Juárez Middle School, and he recently made their Academic Achievement Honor Roll! 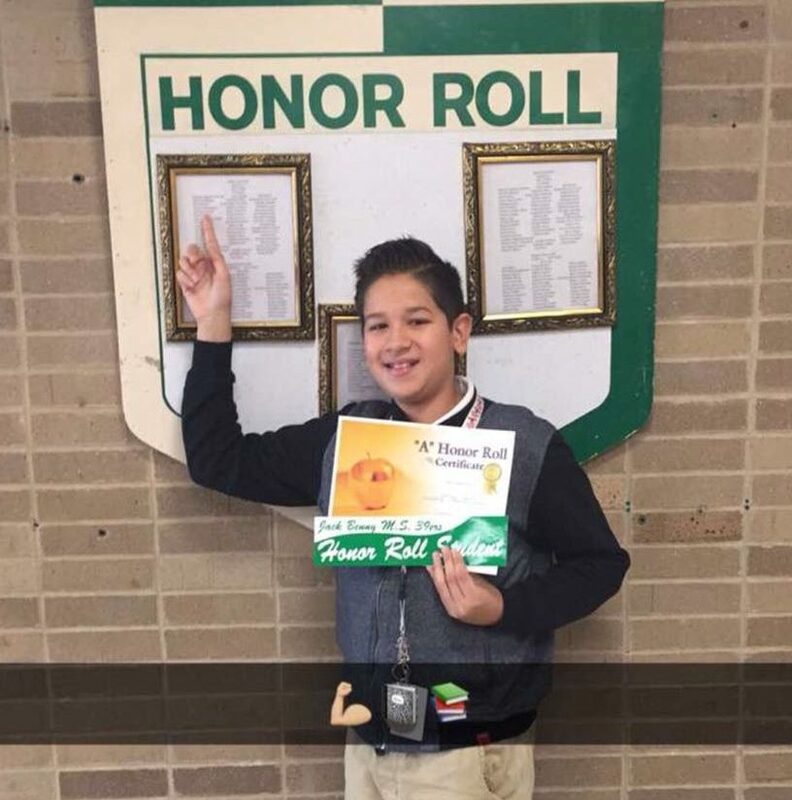 Dominick Martinez, a player on HOTC's USA FC Recreation team, continues the demonstration of academic excellence at Waukegan's Jack Benny Middle School by making the All "A" honor roll! 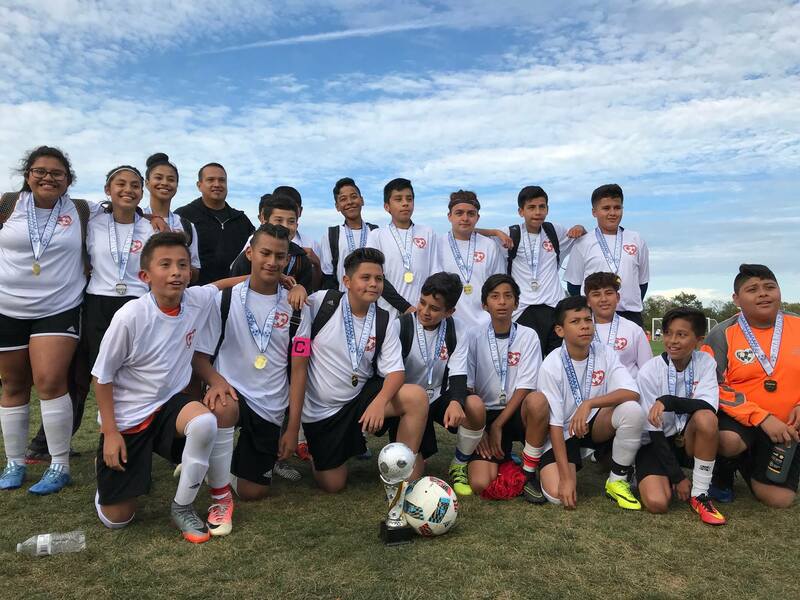 Jack Benny Middle School's motto is "A Model School of Excellence," and Santiago Garcia from the U12/U13 Aztecas HOTC Recreation team is living up to this standard fully as a member of the all A's honor roll. 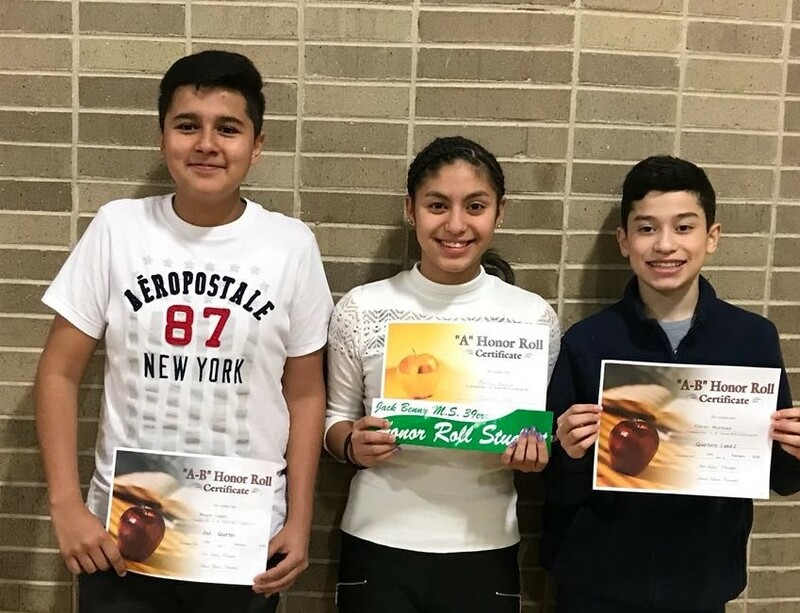 Congratulations to Maury Lopez, Marlene Bañales, and Gibran Martinez - players from the HOTC Spartans Recreation team - for making the 2017-2018 A & A-B Honor Rolls at Jack Benny Middle School in Waukegan! 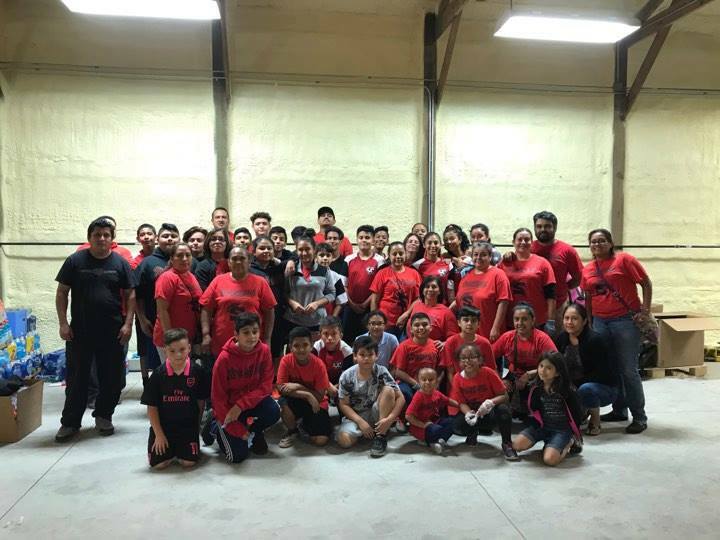 Players on the Spartans team from Heart of the City's Recreation program shared their community spirit by helping to pack donations for earthquake and hurricane survivors in Mexico and Puerto Rico. 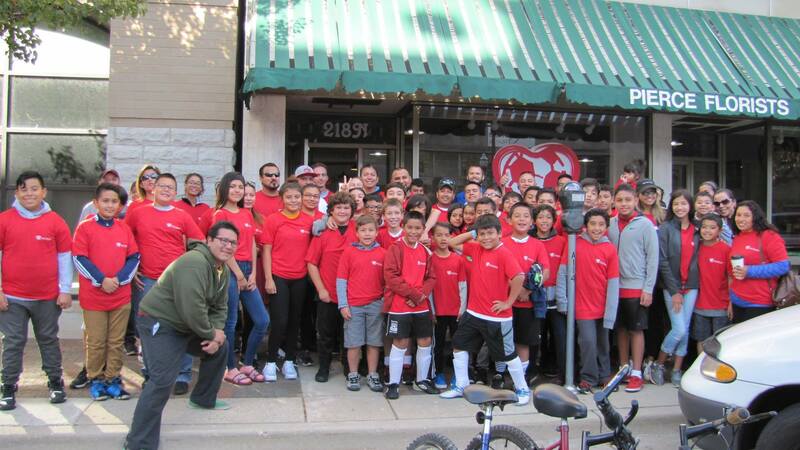 The GALACTICOS team from our Recreation program helped to clean up downtown Waukegan this fall, recruiting over 40 players and parents to help with the effort! 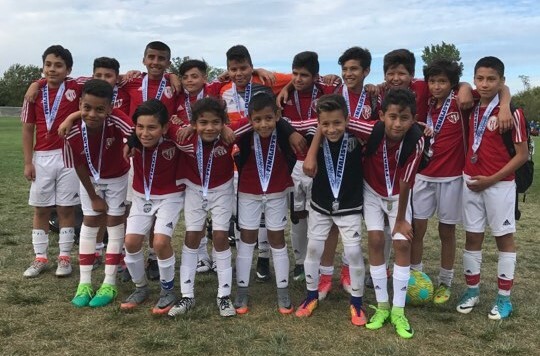 The U13 Boys's travel team played with heart, claiming 2nd place at the Oktoberfest Shootout hosted by the Eclipse Select Soccer Club. 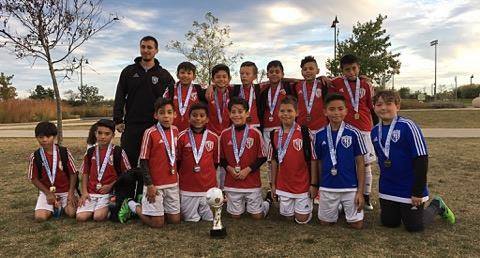 Congratulations to the Heart of the City All Stars, who won 1st place at the Eclipse Select Soccer Club's Oktoberfest Tournament on October 1, 2017. Players from the Spartans, Waukegan Fire, Jaguars, and Huskies rose to the challenge in Waukegan! The Boys' U11 travel team toppled their rivals at the Oktoberfest Shootout to become the U11 Champions! 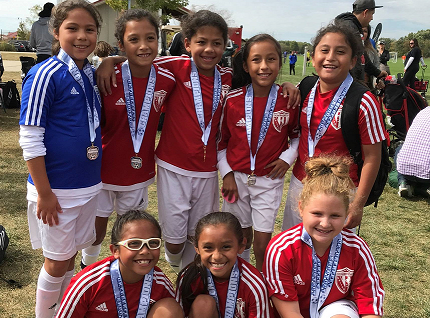 The U10 Girls' travel team celebrated big wins at the 6th Annual Oktoberfest Shootout in Waukegan, becoming champions of their age division. 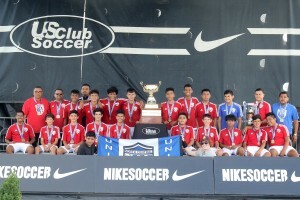 The HOTC U14 Boys' travel team made US Club Soccer history by celebrating our first championship win this year at the National Cup VI Finals in Westfield, Indiana. 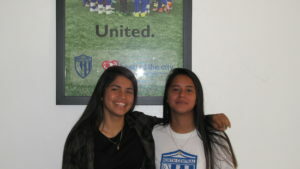 Two recent Waukegan High School graduates and HOTC travel program alumni recently signed to attend and play soccer at Harris-Stowe University in St. Louis, Missouri. The girls will share a room together while playing for the Hornets! Congratulations, ladies! 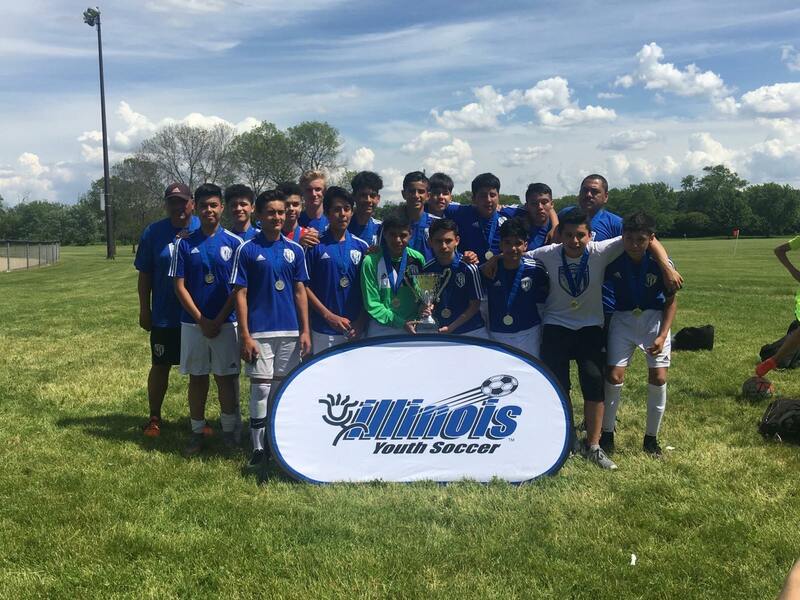 U14 Boys held onto their 1-0 victory on June 26th, edging out the South Suburban Academy SC at the Waukegan Sports Park. The team will advance to the National Cup XVI in Westfield, Indiana in July! 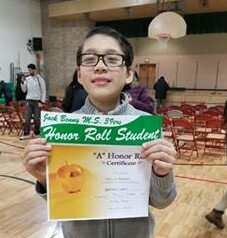 Topping the list of honor roll recipients at Jack Benny School in Waukegan this year were two Heart of the City recreation league players! 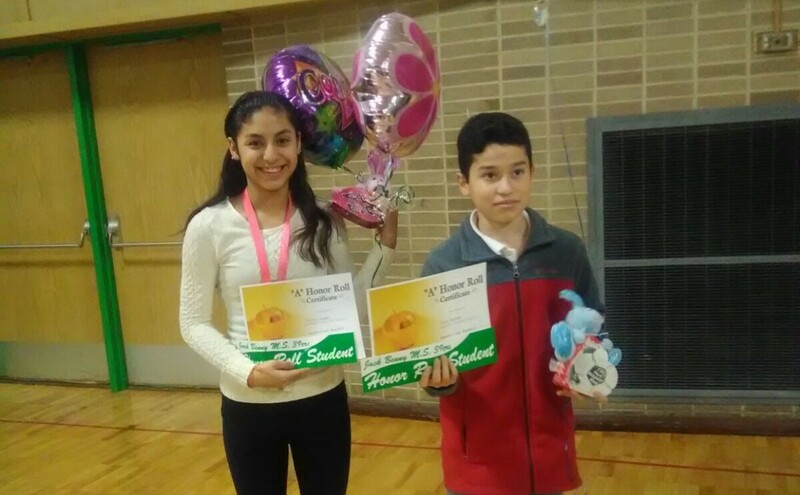 The pair, who both play for the U12/U13 Spartans, were able to earn consecutive spots on the school's Honor Roll with all A's for the entire year! 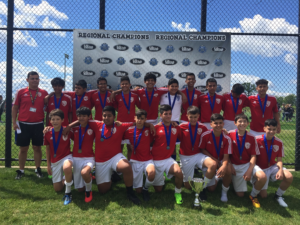 On June 4, 2017, U15 Boys team topped the FVBM Nationals, winning the US Youth Soccer Illinois Presidents Cup. The team will advance to the Midwest Regionals in Overland, Kansas. 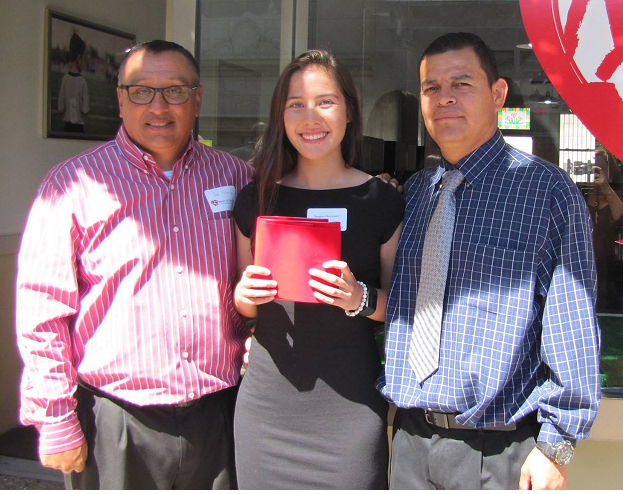 Good work deserves to be applauded, so we're putting our hands together for a HOTC travel program alumna. Sangjun is taking her dedication on the field and applying it to her studies in Communication at Lake Forest College! Do you know a Heart of the City recreation or travel player who is doing great things on the field, in the classroom, or within the community? Send your nomination to info@heartofthecitysports.org!